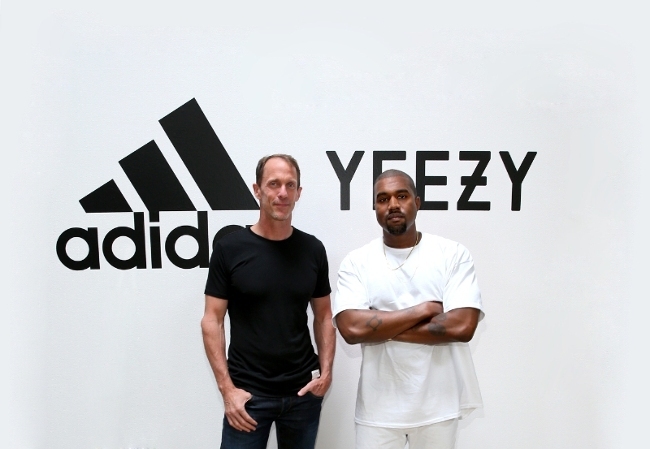 The adidas Group is a global leader in the sporting goods industry, offering a broad portfolio of footwear, apparel and hardware for sport and lifestyle around the core brands adidas, Reebok, TaylorMade and CCM Hockey. Headquartered in Herzogenaurach,Germany, the Group employs more than 55,000 people across the globe and generated sales of € 17 billion in 2015. In Greater China, the Group employs more than 3,000 people and generated sales of EUR 2.5 billion in 2015.